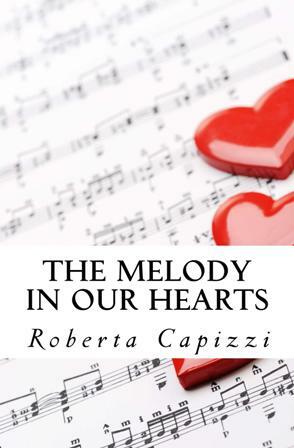 Today I’m welcoming Roberta Capizzi, author of The Melody In Our Hearts, a contemporary romance. Thank you for stopping by, Roberta! An avid reader since her childhood years and being an only child, Roberta always enjoyed the company of her fictional friends from the children’s books she loved reading, while she dreamed of writing her own stories one day. It was when she discovered novels by authors Rosamunde Pilcher and Maeve Binchy in her teenage years that she realized it was time she put down in words the stories she had kept well hidden in her mind until then. I’ve always loved reading; books have always been my obsession and reading my favorite hobby. Writing essays at school was my favorite subject, and since I loved losing myself in fictional worlds, as a teenager I decided to try and put down the stories that went through my mind. 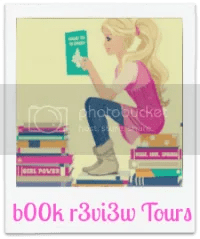 I started with fanfiction at first, and as I started to master the writing a little better, I moved to short stories, novellas and, recently, to full-length novels. I guess writing has always been in my DNA but it took me a while to find the confidence to write a real novel. I’m a fan of Frank Sinatra and Michael Bublé, so this is where the musical theme comes from. As for the main theme, the friendship between a boy and a girl, I started wondering what it would be like to have a male best friend, and if things could work. I developed the whole story from that idea, and mixed my passion for music and the medical theme because I’ve always been a fan of ER and Grey’s Anatomy TV shows. I try to outline and have a sort of plot, at least when I start, but I always end up jotting down ideas and scenes as they come to my mind, and then I find myself putting them together like pieces in a puzzle, going back and forth from one scene to the other. I like the scene in the operating room, when Valerie is trying to save Ryan but his heart stops beating, because that’s the moment when she realizes that her life without him would have no meaning. I also like the first kiss scene, when they are still teenagers and Ryan is about to leave their hometown to move to Boston. This is when he seals his promise of eternal friendship with their first kiss. I like it because it’s sweet and innocent. Well, ideally I’d love to be able to do this as a full-time job, to pay the bills doing something I really like doing. And one of the things I really wish to do as an author is to bring a smile to my readers’ face and make them dream for a while. If I can make even just one person happy, then I’ll know that all my work and efforts haven’t been in vain. First of all: Write for yourselves. Write what you want to read and what you love writing. Don’t let anyone put you off or discourage you. Don’t let anyone tell you ‘you can’t do it’. Keep living your dream and stay true to yourself. Doctor Valerie Fogarty studied hard to become a competent surgeon, but losing a patient during an operation made her throw everything out the window and now she can’t set foot into an operating room anymore. Until her best friend Ryan is brought into the ER on a stretcher, fighting for his life after a terrible car accident and she’s the only one who can save him. 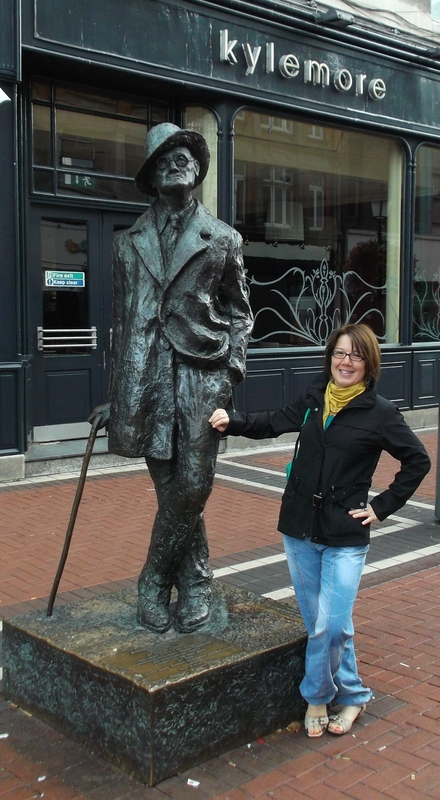 Meeting him as a teenager in their hometown in Ireland was the turning point in her life and she knows she will never be able to live without him. Will her determination and skills be enough to save Ryan’s life? Jazz Star Ryan Wyler grew up in Dublin, with a dream of becoming a professional pianist and continuing the legacy of his musical hero, Frank Sinatra. When opportunity knocks and he’s offered the chance to pursue a real music career, he’s happy to accept it, unaware that what he’s actually accepting is a package deal he will have no control over. But when success keeps him away from Valerie, his best friend since adolescence, Ryan will have to question his choices. A story about the value of true friendship, the power of dreams, and the unpredictability of love.